We would like to inform all of you that the song SZAROŚCI ME is now available in EXTRAS!!! 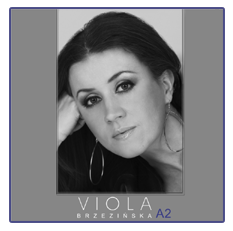 This song was written especially for Viola by Piotr Rubik and Jacek Cygan. Viola also took part in PREMIERE concert on main Polish Song Festival in OPOLE in 1996.